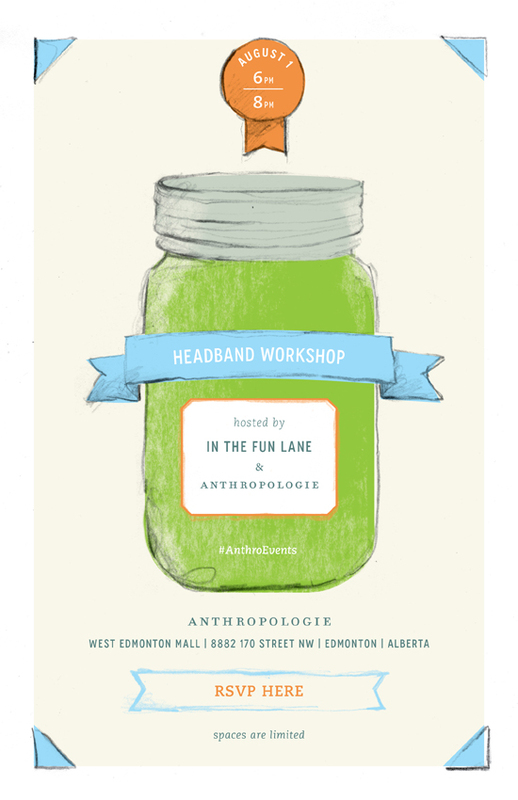 If you are in the area I'm hoping you will join me for some fun, snacks and an all around great time at the West Edmonton Anthropologie store on August 1! We are going to dream up and make headbands that will help us manage our tresses for the rest of the Summer (we all know I need all the help I can get!). There are limited spaces available for this free workshop so don't dilly-dally, get RSVP-ing tout suite! 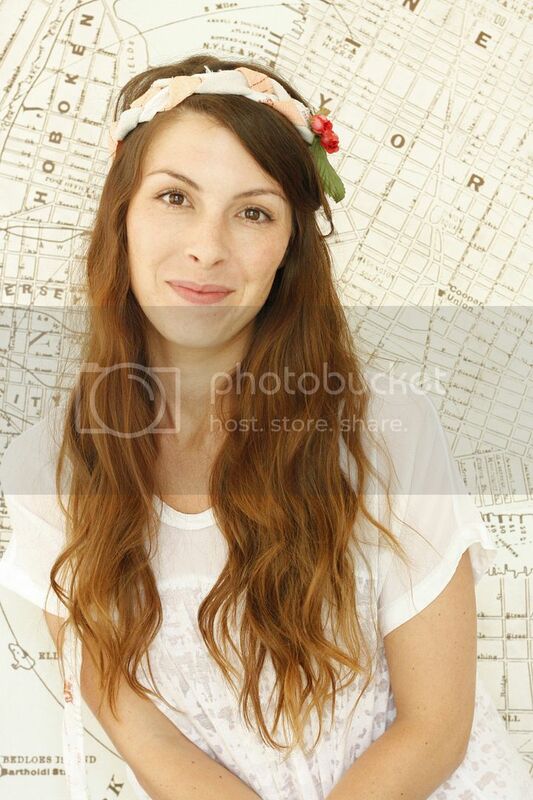 The days are hot, our makeup isn't staying put, so the least we can do is rock some pretty hair, right? See you on August 1, fellow Anthro-addicts!